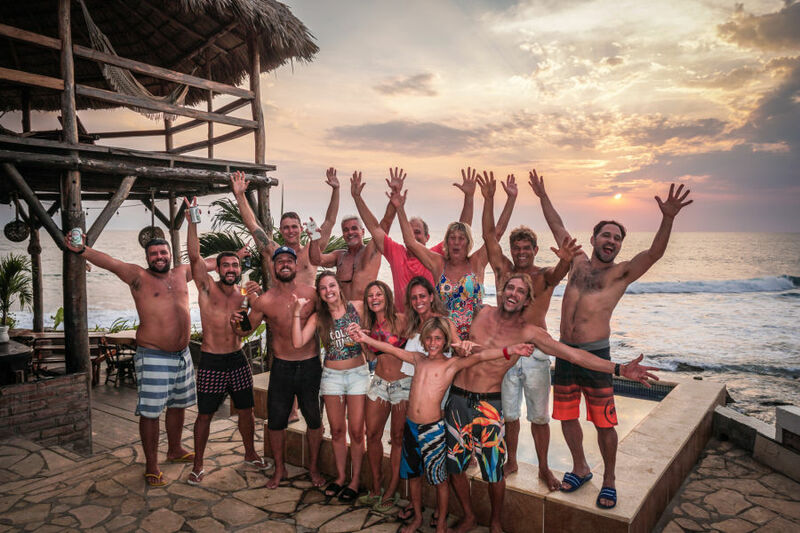 Surf Blog - Is it safe to travel to Nicaragua and surf? How did the Civil war start and who is fighting who? 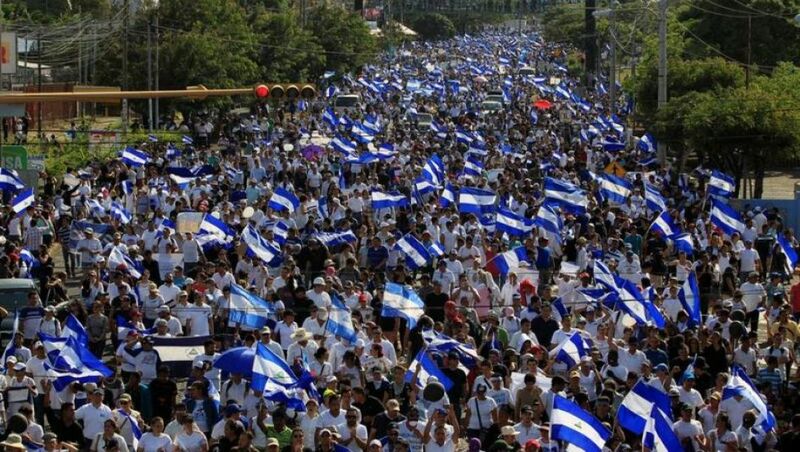 In April 2018 the population went to the street to protest against changes that had been made by Daniel Ortega's government to the pension & social security policies. The government oppressed the protest with violence and people died as a consequence. After that episode the whole country went to the street to protest against the government demanding for new elections. The movement grew strength pretty fast and the government didn’t let up to their demands. During the months of April and May roadblocks were built by students and civilians on the main roads of the country to protest against the former president; the main roads were blocked and some cities were closed and they were controlled by the population for couple weeks. The government reacted by removing the roadblocks and sending in police and paramilitary groups into small towns to start arresting any people involved on any type of protest. From June 2018 any type of protest is prohibited in Nicaragua and any person involved would be arrest and prosecute, since then the situation has calm down and the roads were open again. What is the situation like now and has the civil war ended? The government reveresd its social security policies in April 2018. The unrest carried on for a few months after and has been back to normal since July 2018. 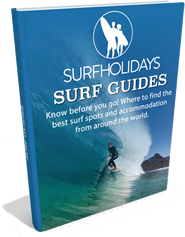 The country is now recovering, the tourism industry is coming back, and for surfers the waves are uncrowded and perfect. 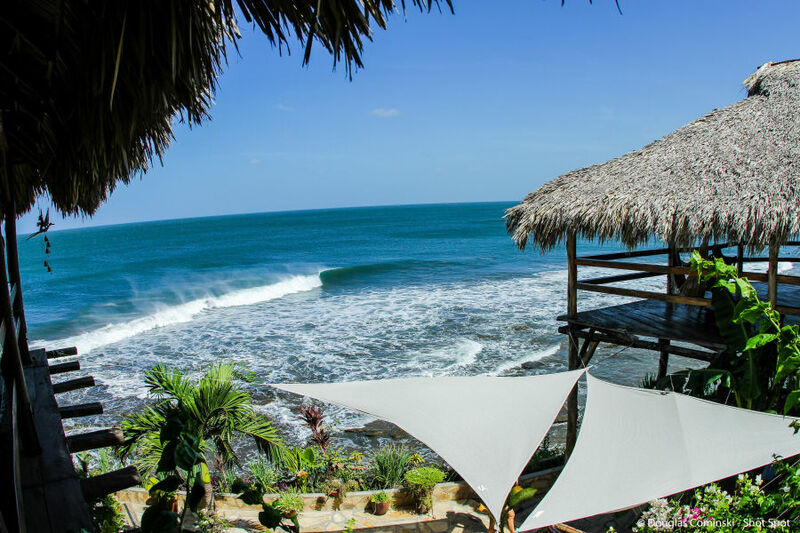 For those looking for empty lineups then Nicaragua is the surf destination to be and it is now safe to travel to Nicaragua. Is there likely to be violence again soon? I don’t think so now as the whole world is involved and watching the political scenario. 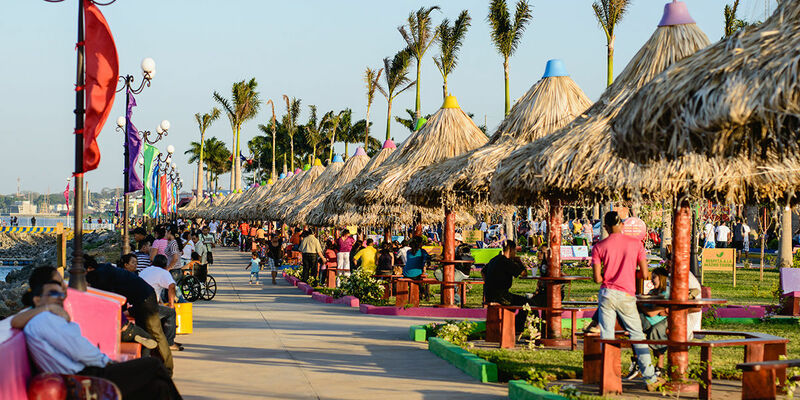 The country was booming on the economic side, tourism were experience a massive groth in 2017; in that year Nicaragua and Costa Rica has the same amount of visitors. 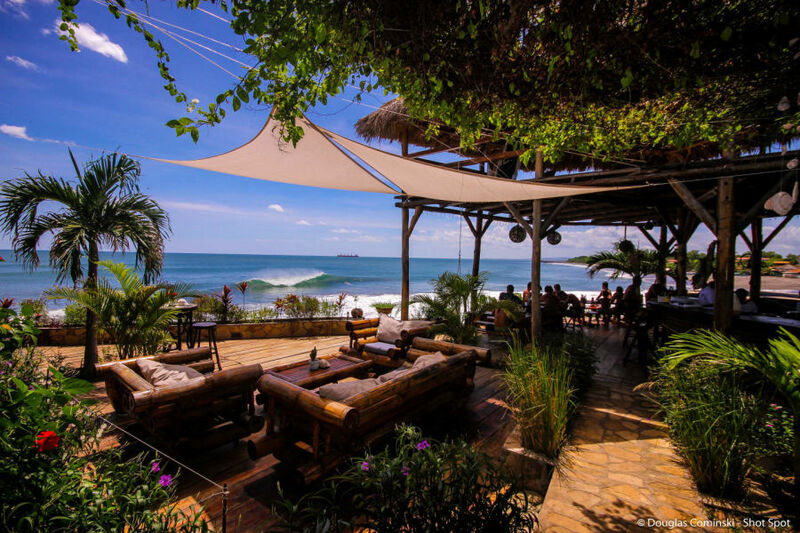 Investments was happening all over the country with new hotels, roads, restaurants, tour companies….Nicaragua was becoming one of the most popular tourism destinations in the world and the local people were also experience this growing with new opportunities. After the unrest the population realise how easy it is to lose trust from investors and travellers in just a few months and creating a situation where this happens again is not likely. What parts of the country are affected? The most affected areas were the main cities Managua , Leon , Masaya , Granada . 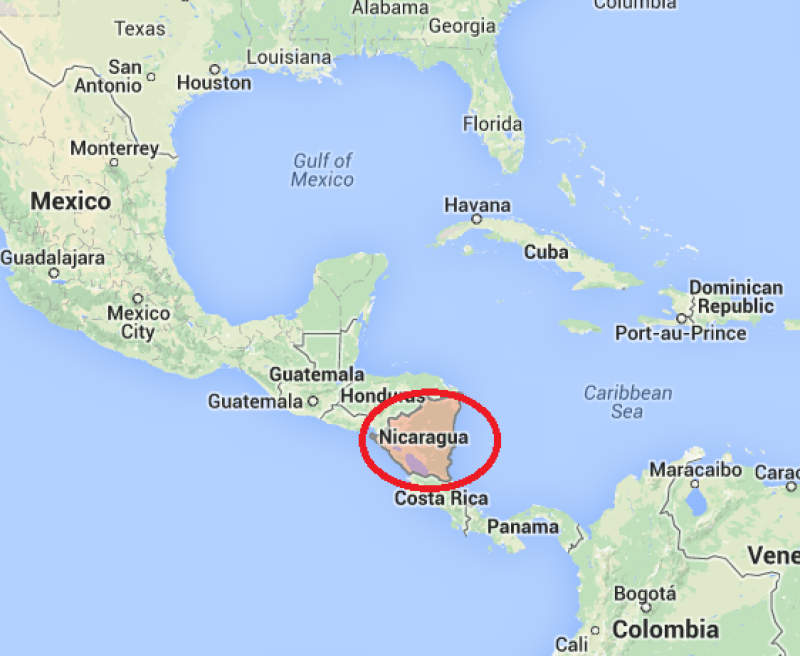 If I fly in late to Managua is it dangerous to stay the night? We are locate only 90 minutes away from MGA airport and our area never got effected from the roadblocks. Even in the hardest months our clients would who arrived at night stayed safely in a hotel in Managua and came to us the next morning. 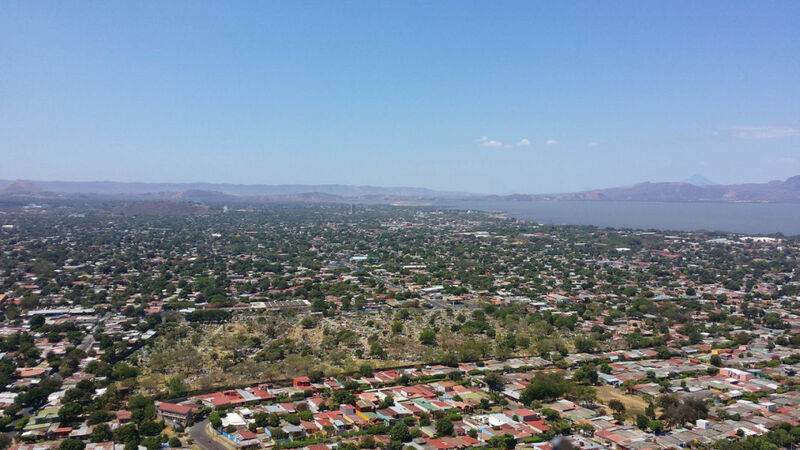 Managua is totally fine now and there are no more protest happening in the city anymore. Is it dangerous to take public transport? No. There has never been any danger on public transport. Is it dangerous to carry money with me? Do many places take bank cards/credit cards? Is never recommend to carry a lots of cash , at most of the hotel you can pay before arrival or with a credit card. And, Nicaragua is super cheap so you do not need to carry much cash. Have any tourist been hurt or targeted in the civil war? No tourist have not been hurt or targeted during this arrest. Some experience the roadblocks and some couldn’t make to the destination they want to but the violence was between the local people involved in the protests and the government. Honestly it is noit dangerous to travel to Nicaragua for tourists. We are still safer than our surrounding neighbour countries. The whole political situation is between the local people and the government and nothing to do with the visitors coming to the country to explore. This is something that can happen worldwide and in every country. The media knows how to show it worse than it really is.